start and power trim/tilt. Runs well, recently tested. 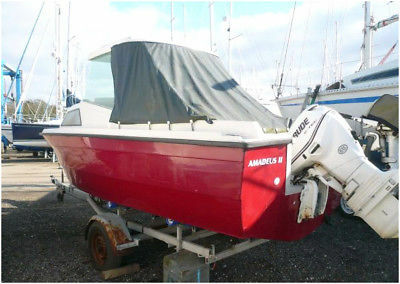 This Day Cruiser Or Fishing Boat boat is located in Stowmarket, IP14 6PY and is being sold on eBay by fishthebish.